Divorce is becoming a common thing in society. However, the divorce process is complex, regardless of how you look at it. No circumstances of an individual are precisely similar to those of another’s; thus, divorce cases are different. The process can be financially and emotionally draining. Your divorce experience is bound to be different even if your brother or cousin has gone through the same process. Divorce means that the household will be split into two. One or two incomes play a vital role in supporting one family. As such, you should expect to tighten your financial belts after the divorce. You should not start the divorce process if you have not considered the expenses of living on your own. You need to have a budget and calculate the income that you need to take care of yourself as well as the kids if you have them. One of the mistakes you cannot afford to make is going through a divorce without a London divorce lawyer. You need an understanding, honest, and experienced divorce lawyer to ensure that your interests are represented in court. 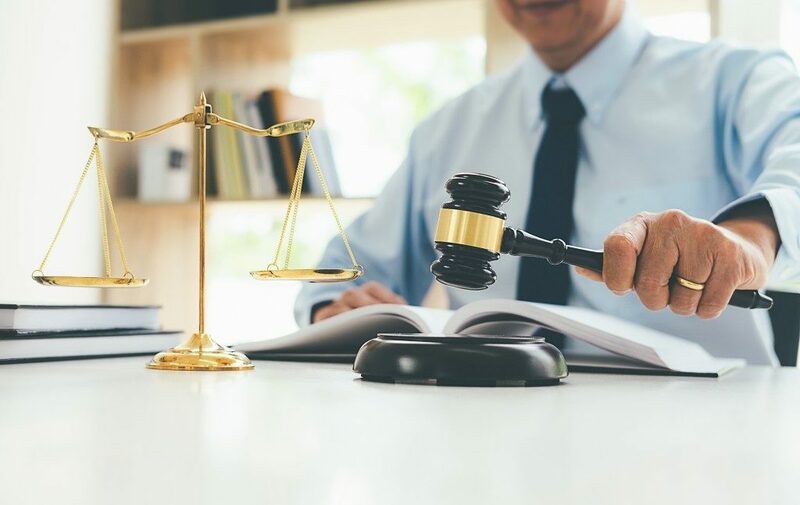 An experienced attorney will also advise you on various aspects, inform you of your rights, and help you make informed decisions that will get you the best outcome. Most people going through a divorce for the first time do not know what to expect. You might have seen other people go through it or talked to your friends and family who have been divorced, but you should know that divorces are different. You should not make the mistake of assuming that all divorces are the same because you might get confused or disappointed when you have expectations. You can avoid this pitfall by researching about divorce laws and the paperwork required. It feels like you have a lot of things to deal with concerning your divorce case. Most people want to keep as many assets as possible, property, and money. However, you should place your priorities in order if you have kids with your ex-spouse. You need to prioritise the well-being of your kids before your other needs. Also, you should not make an error of dragging your children into the drama because they are not the people getting divorced. Unfortunately, most people going through divorce allow their kids to suffer loss and more injury, yet they are already being affected by the process. It is not abnormal to make mistakes during a divorce. However, now that you know some of these mistakes and how to avoid them, you have a better chance than before to make informed decisions. You shouldn’t hesitate from asking your attorney questions concerning your well-being and your child’s.